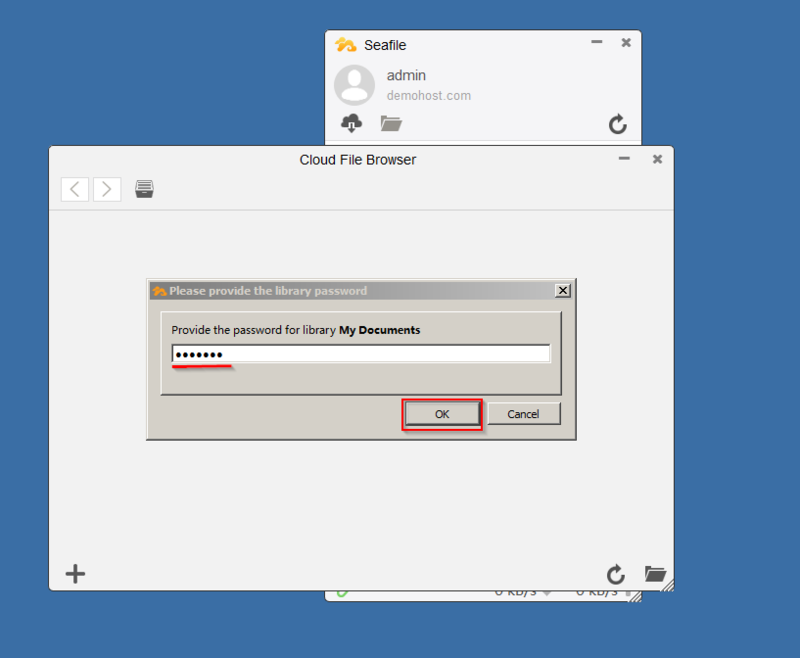 Seafile storage server is an open-source cloud-based file storage system similar to Dropbox. Seafile can be deployed on a client’s own system and this feature provides a stronger security as the passwords are only interchanged between the client who setup the system and his / her own users rather than a cloud hosting organization. This article we cover how install and setup Seafile file storage server on Ubuntu 16.04. You must have already setup basic LAMP Server on your Ubuntu 16.04 and make sure that its services are working fine. If you have not setup LAMP server, then quickly setup LAMP server using tasksel. Use the following command to install tasksel followed by LAMP server. You will be prompted to provide a root password for MySQL. 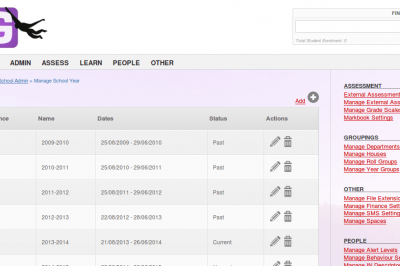 Once the installation of LAMP server is complete, check the status of apache, MySQL and version of PHP. Seafile storage setup requires few python modules that must be installed beforehand, otherwise installation setup will not proceed. we will install the required python modules by using apt-get. Create seafile configuration directories and download seafile storage server package from the official seafile download Page where you will find its cross platform packages. We will download generic linux 64-bit package as shown below. Once you have copied the link location, download it by using wget. 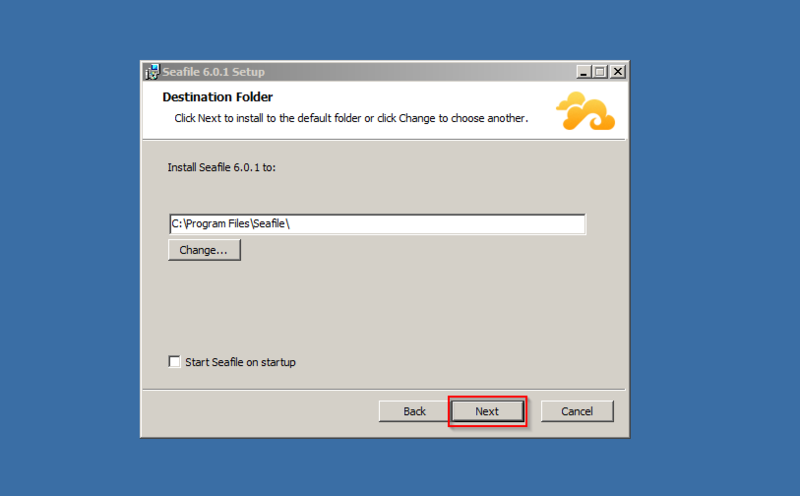 To start the installation setup, change to the folder where we extracted the installation package and make the seafile setup script executable. Now execute the seafile setup script. Checking python module: setuptools ... Done. Checking python module: python-imaging ... Done. Checking python module: python-mysqldb ... Done. 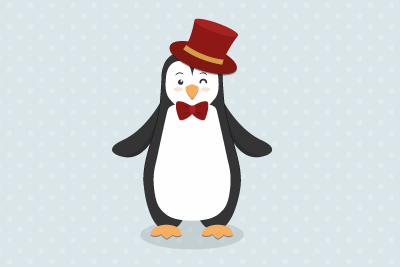 This script will guide you to setup your seafile server using MySQL. What is the name of the server? It will be displayed on the client. What is the ip or domain of the server? What is the password of the mysql root user? Enter the name for mysql user of seafile. It would be created if not exists. Successly create configuration dir /etc/seafile/install/ccnet. To start the seafile storage server, execute the seafile script. To control seafile storage server easily, set it up as an init service, create a startup script inside /etc/init.d/ directory to start seafile/seahub at boot-time. # Set the port of fastcgi, default is 8000. Change it if you need different. Create a file /etc/init/seafile.conf and add the following. Make the seafile script executable. Configure firewall to allow inbound traffic to seafile server. Now open your favorite browser to access the seahub dashboard to manage shared libraries and folders etc. by typing FQDN or Server’s IP address along with configured default port. 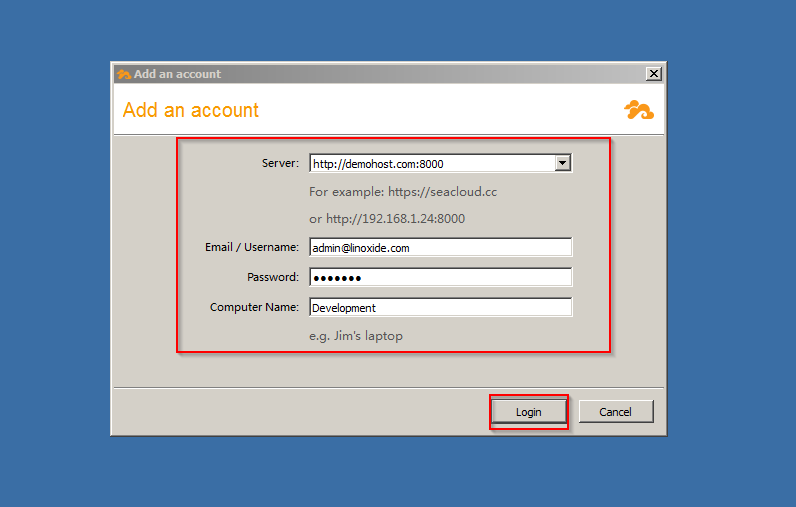 Login with admin email address and password that we have created during the seahub server startup. You will now be redirected to dashboard. Enter Name of the library, tick encrypt if you want, a password and click "Select". You will be redirected to inside newly created directory to upload files, creating more directories etc. Seafile Server setup is ready. 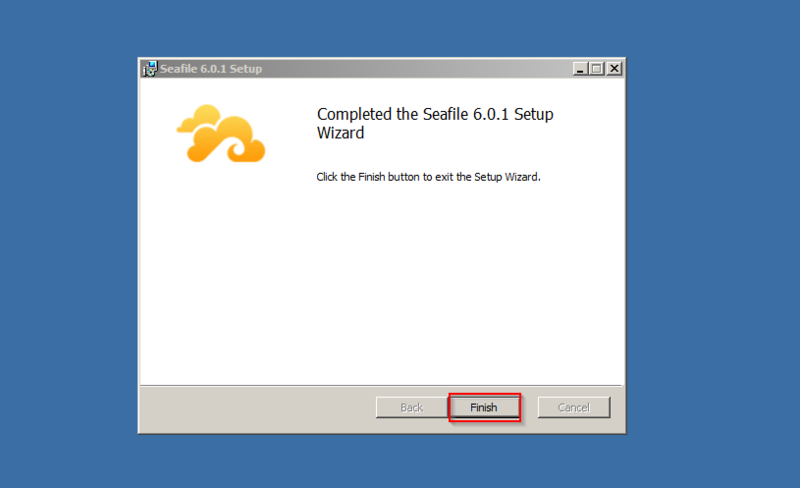 Download seafile client for windows 7. You have the option of installing seafile client according to your OS. 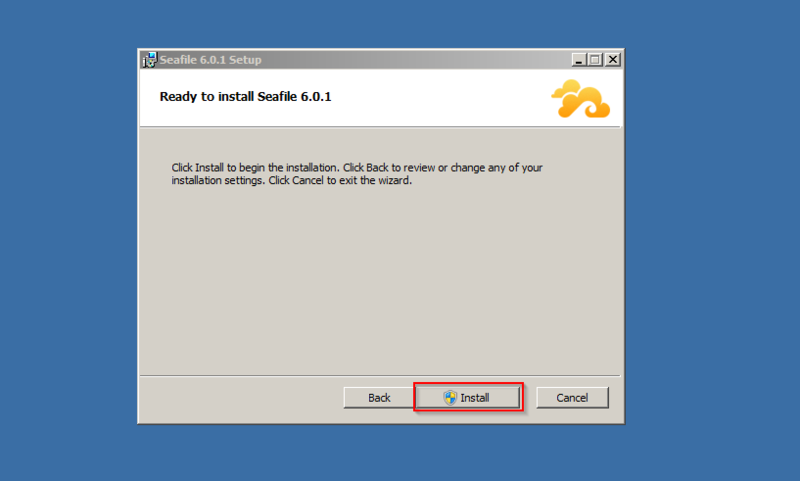 Once you have downloaded the installer for seafile client , execute the installer. The installation wizard will start. 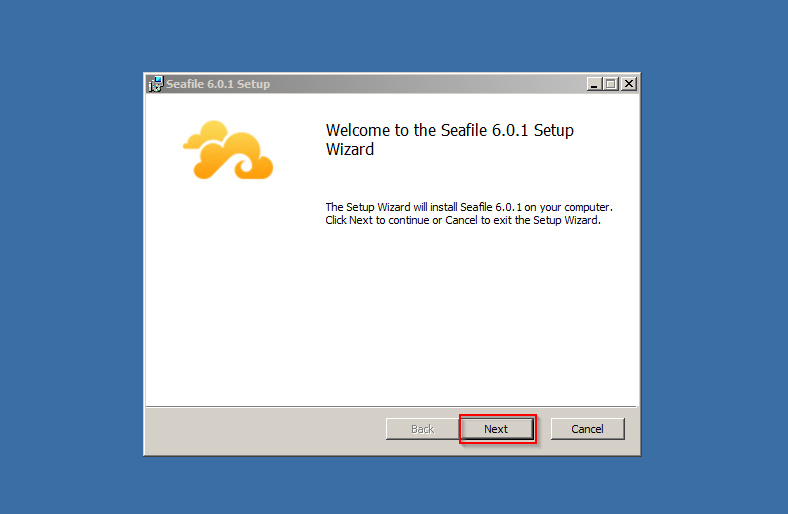 Click "Next"
Execute seafile client from the start-up menu. 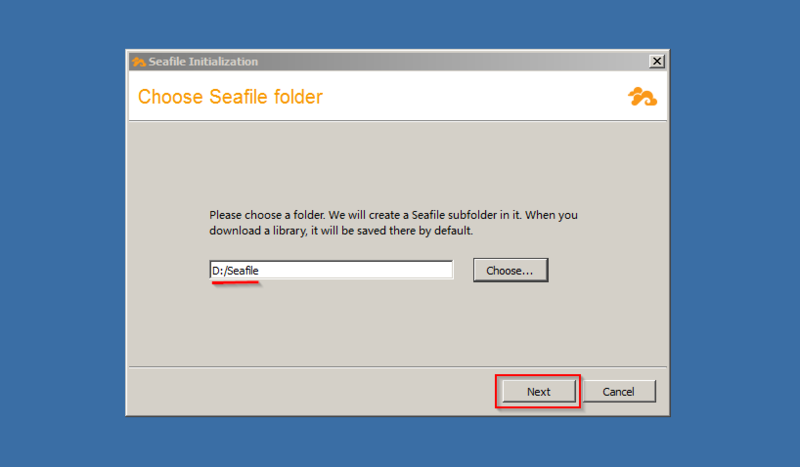 Choose a seafile folder and click "Next"
Enter the server domain along with port no, e-mail, password and click "Login", you will be greeted with seafile applet from where you can browse the server for files, upload etc. Double click "My documents" from seafile applet. Provide the password to open the library and click "Ok". 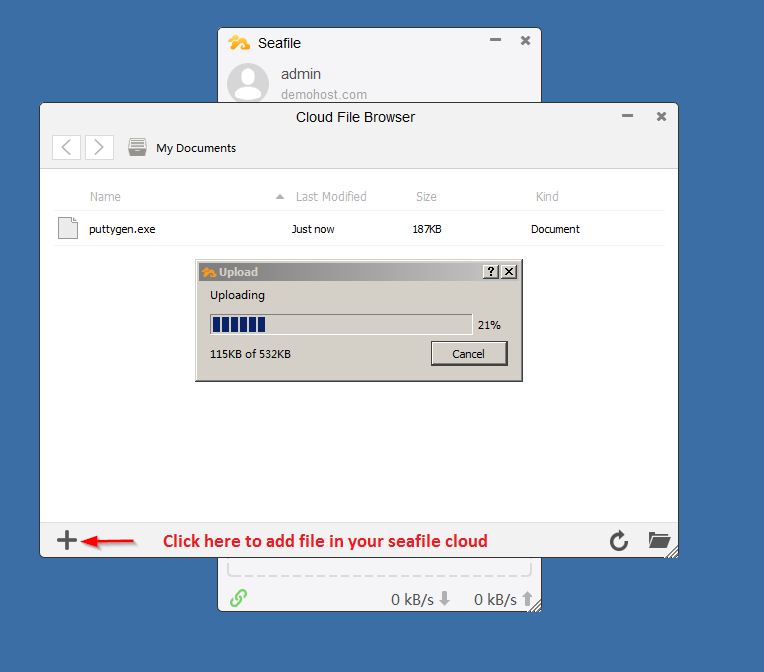 You can now add files in the seafile server either by dragging the files to "Cloud file browser" or by clicking "+" sign. You are now ready to use seafile. 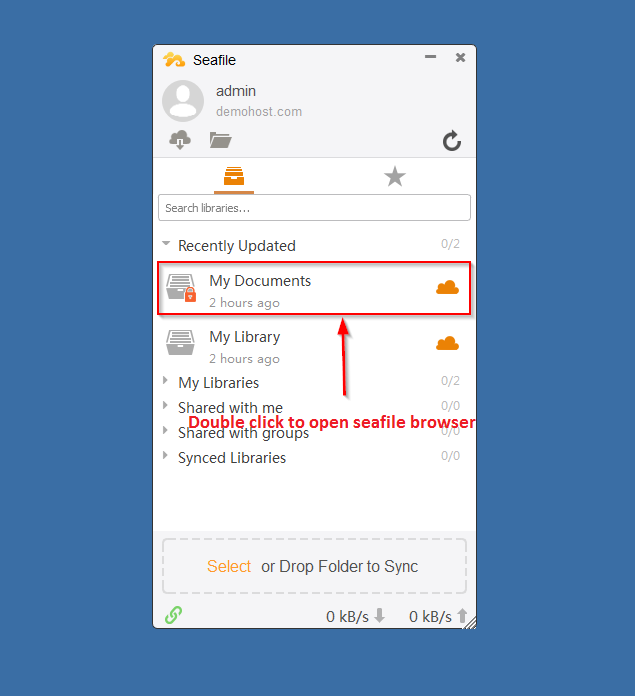 In seafile, you access all the files through drive client which maps storage space in seafile server as a virtual drive of your local storage You can access all the files in the seafile without syncing them. The drive client extends your local storage with the storage capacity of seafile server. The security, sharing options and running seafile server for free are most appealing to choose seafile cloud storage. Hope you have enjoyed this tutorial. Thanks for reading the article.